Seven Bridges Stunner! 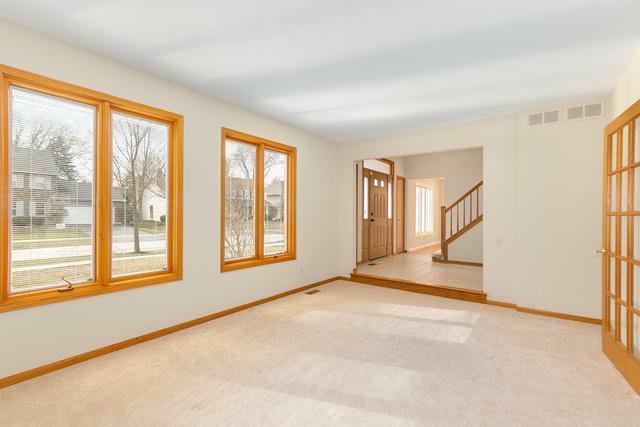 From the Moment You Walk In You will Be Impressed At How Meticulously Maintained This Home is! Naperville School District 203! Kennedy & North High School. New Furnace/AC in 2016. Roof 2009. Fantastic Curb Appeal w/ ALL Brick 1st Level. Grand 2 Story Entry Way. 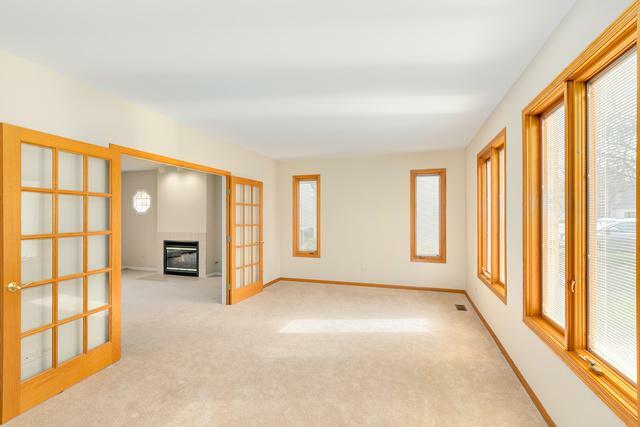 Formal Living Room w/French Doors leads into Large Family Room w/Gas Fireplace! Private Sep. Dining Room leads into White Open Gourmet Kitchen w/Granite, SS Appliances, Undermount Sink & Sep Eat In Area Overlooks Family Room. 1st Floor Den & Laundry Room. 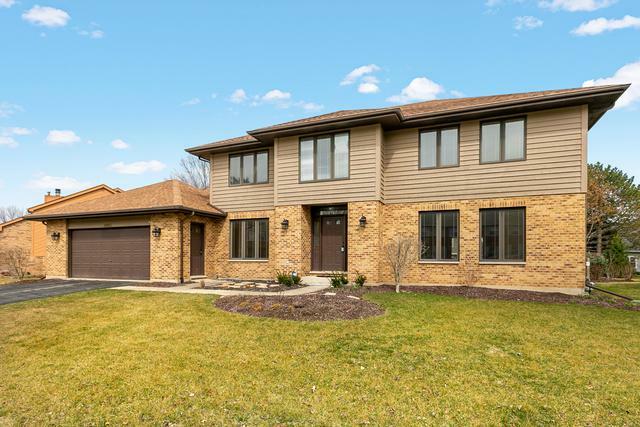 Impressive Generous in Size Master Suite w/Vaulted Cathedral Ceilings, Walk In Closet, Ensuite Bathroom Features Newer Vanity, Mirrors and Countertops, Sep Shower & Soaking Tub! All Other Bedrooms Are Generous in size. Finished Basement is Perfect for Movie Room, Play Room or Additional Office. Tons of Open Space to Play with! Easy Access to 355 and I-88 or Train! Brand New Shadow Box Fence in 2017 & Playset 2018. There is Nothing to Do But Move Right In!